Prevents dry skin, smoothes skin roughness, enhances skin comfort. 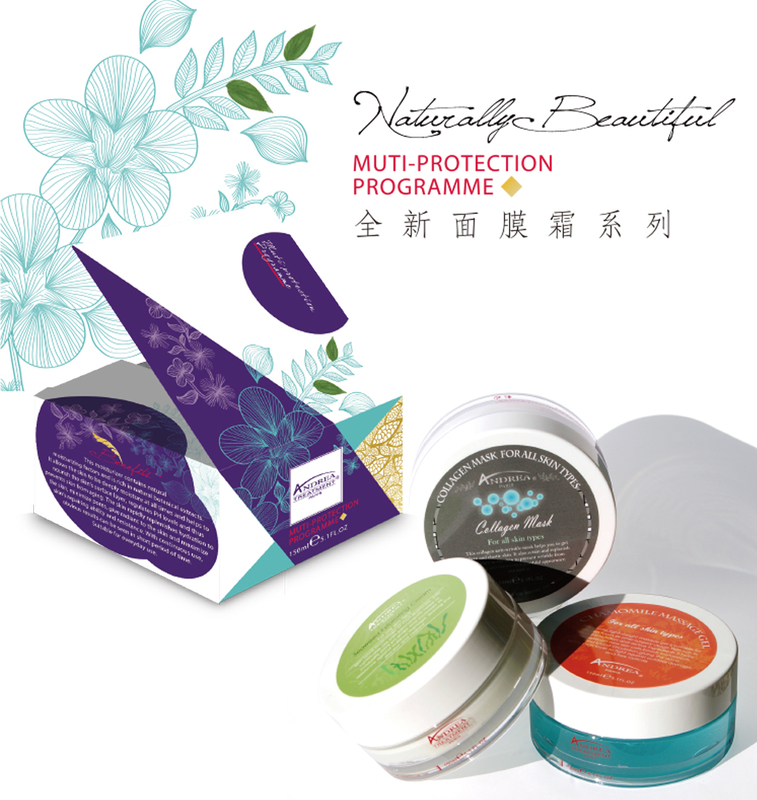 Soothes dry skin, nourishes and moisturizes, restores skin elasticity. Suggested usage: After cleansing, apply a thick layer on face for 25 minutes, relieves dry skin. Perfect for oily skin; helps to calm and balances skin's oil secretion.